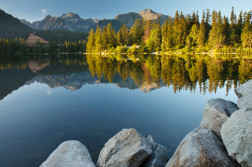 The U.S. is filled with scenic routes that take you through breathtaking landscapes and thousands of years of history. From sea to shining sea, the beauty on this continent is endless. Yes, the open road is calling…but which one? We’ve compiled a list of the best American roadtrips to help make your decision a bit easier. Jaw dropping scenery can be found just about anywhere on this route, with the Pacific Ocean providing the perfect backdrop the majority of the way. You’ll see cliffs, mountains, forests, and beaches on this beautiful stretch of highway taking you from Southern California all the way up to Canada. Here are a few things to remember along the way. There is a pretty constant danger of mudslides along this route, so be sure to stay alert for detours and/or road closings and stay updated with the local weather service for any increased risks. Must-see cities along the way are: San Diego, Los Angeles, Salinas, San Francisco, Mendocino, Eureka and Crescent City. A detour to Yosemite is well worth it, if you have the time. It’s about three hours east of San Francisco. Quite possibly THE American road trip, Route 66 is a historic route taking you from Grant Park in Chicago to the Santa Monica Pier on the Californian coast. At 2,448 miles, this trip is best done over a couple of weeks. Here are some tips and important places to stop along the way. Have a hot dog at family-run Cozy Dogs in Springfield, Illinois. They’ve been serving travellers on Route 66 since the 1940s! Read the names on the El Morro National Monument in New Mexico. Before Route 66 was opened, over 2,000 travellers passing through here wrote their names on this piece of sandstone. Many of the names are hundreds of years old and the Native American artwork dates back seven centuries. Visit the Meteor Crater in Arizona where a meteor the size of a football field crashed into the Earth about 50,000 years ago. Stay at the Wigwam Motel in Rialto, California. Enjoy the views of the Pacific Ocean, some seafood, and celebrate the successful journey at the end of the Santa Monica Pier. Driving Route 1 from Key Largo to Key West, Florida will leave you breathless as you stare out at the crystal-clear turquoise waters. 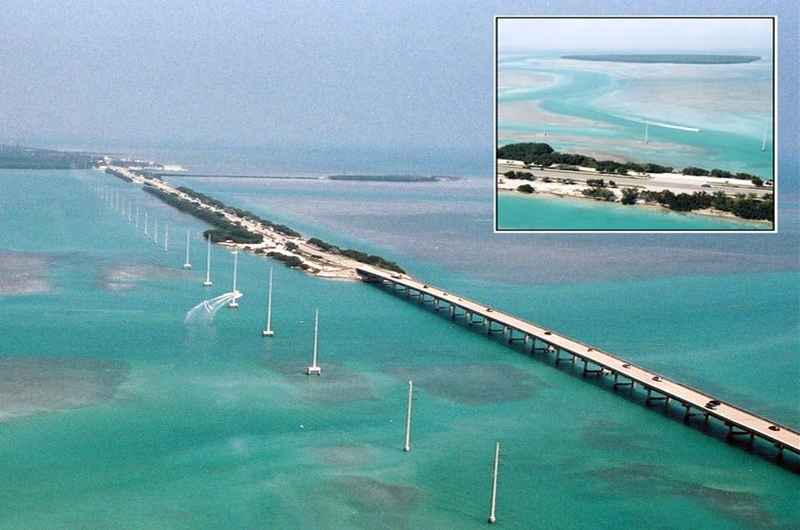 As you cross a 7-mile bridge before reaching Key West, it completely engulfs you and creates the illusion that you are out driving on the open waters. It’s an unforgettable site. Here are some things to keep in mind when planning this trip. The John Pennekamp Coral Reef State Park is the first U.S. underwater preserve and can be seen in Key Largo. Before passing over the seven-mile bridge, you can take a detour onto the quiet and small Pigeon Key to go fishing, cycling, or to watch the sunset. The southernmost point in the continental U.S. is located in Key West. Route 12 in Utah makes up one of the most stunning stretches of land in the world. At 124 miles long, it shouldn’t take much time to get through it, but you’ll likely want to stop and have a look around about a thousand times. 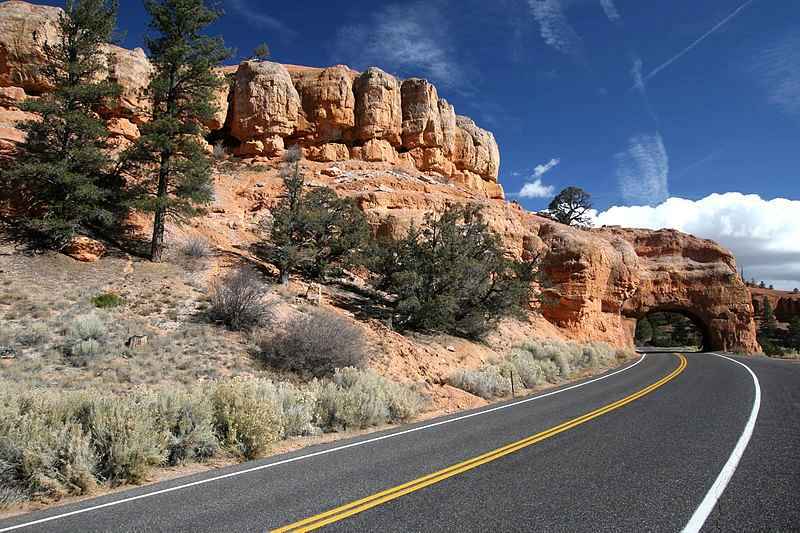 It takes you through high altitudes, forested mountains, bald mountains, and canyons and will bring you into the Bryce Canyon National Parks – a must see in the American West. Here are some tips for driving this stretch of highway. A 4×4 is recommended if you plan to take any detours off of the main road. Make sure to keep your eyes on the road! The scenery is so beautiful and out-of-this-world that it can be distracting. Be prepared for extremely high temperatures in the summer. Bring lots of water along to stay hydrated. 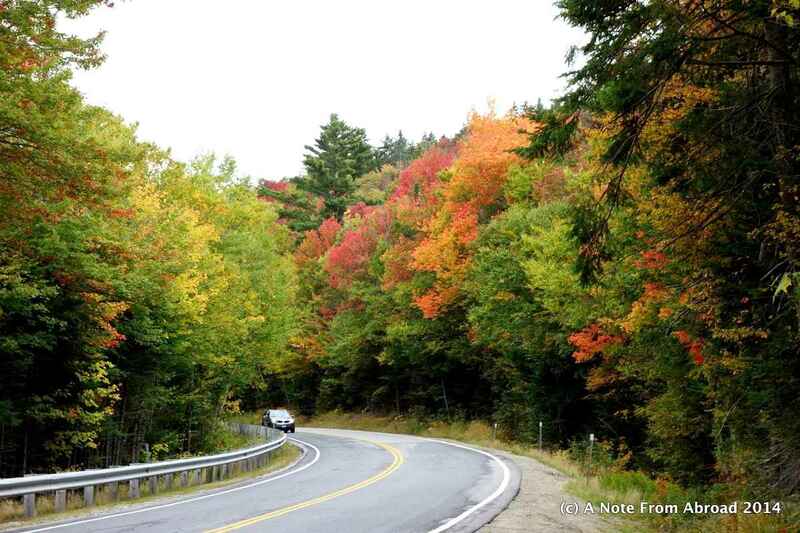 This 34.5-mile drive is one of the most scenic routes in the Northeast, providing some of the best views of the region’s famous fall foliage. Follow these tips to make the most of this short journey. There are six campgrounds located along the route for those who’d like to spend a bit more time traveling here. Hiking is a popular activity in the White Mountain National Forest and there are plenty of trails with varying levels of difficulty. Be sure to take in the rich history of the Kancamagus before you go. It will give you a deeper appreciation of the historical Indian land and people. Glacier National Park is one of the most impressive pieces of land on the continent and this road will take you right through it. You’ll see the tops of mountains, spectacular wildlife, untouched natural beauty and you’ll follow the Continental Divide into the Rockies. This is a truly unforgettable road trip. Here are some tips for enjoying it. Portions of the road being closed due to plowing or landslides are common, so be sure to stay up to date on all road conditions and available detours. 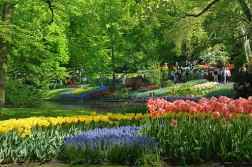 Late spring and summer are the best times to visit, as large portions of the road close due to extreme weather conditions during other times of the year. Without stopping, the trip takes about two hours. There are size restrictions on vehicles. Make sure to check that this doesn’t affect yours before heading out. 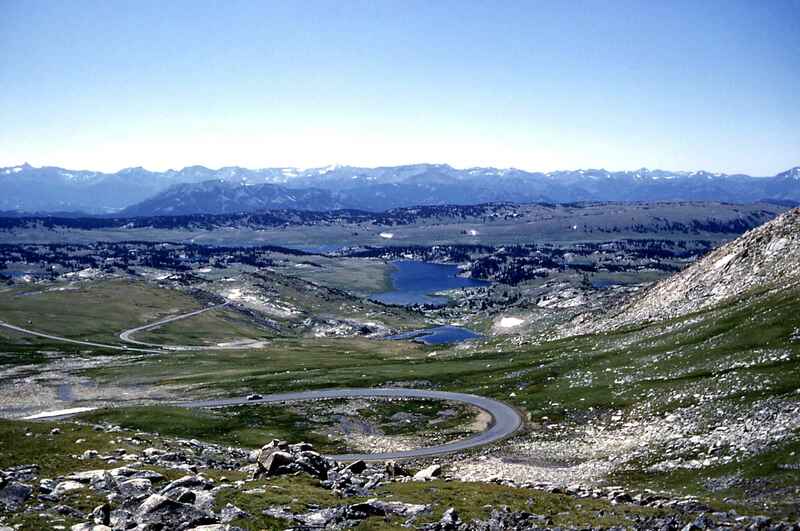 U.S. 212 is a stretch of highway running from the northern entrance of Yellowstone National Park to Red Lodge, Montana, taking you through the Absaroke-Beartooth National Wilderness. The nature you’ll see on this road trip will take your breath away. Here are some pointers to consider before heading out on the road. Make sure you are prepared for any type of weather. Some of the most extreme weather in the country exists at the highest points here and you’ll need to be prepared for a cool sunny day and a snowstorm at the same time. Summer is the only time to visit, as heavy snow closes the highway for the rest of the year. Driving east-to-west in the morning or west-to-east in the afternoon will reduce the glare from the sun, making maneuvering the curvier roads a bit easier. This route takes you through old Spanish colonies, starting from the state’s capital city of Santa Fe and ending in Taos. Along the way you’ll see ancient Indian pueblos, wildflower meadows, and artists’ colonies. Here are tips for enjoying the ride. 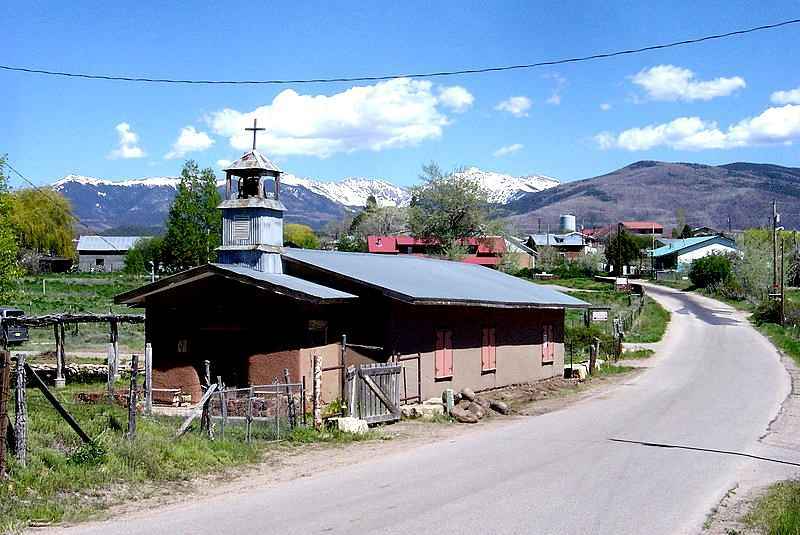 Take the High Road Art Tour from Chimayo to Penasco. You’ll find many low-key, high-quality art galleries that are often run out of the artist’s home. Learn about Native American History at the Poeh Cultural Center at Pojoaque Pueblo. This is THE road trip for the thrill-seeking adventurer. 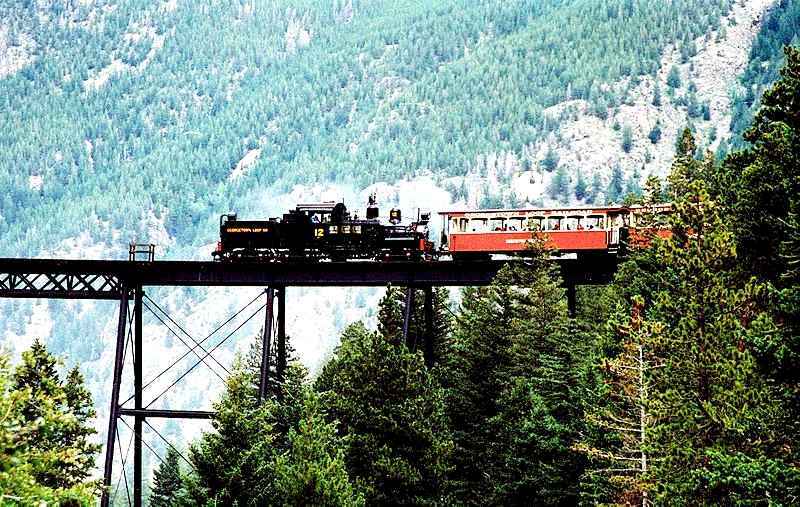 Making a loop from Durango, with stops in Pagosa Springs, Alamosa, Salida, Gunnison, and Montrose, this route will take you off the beaten path. 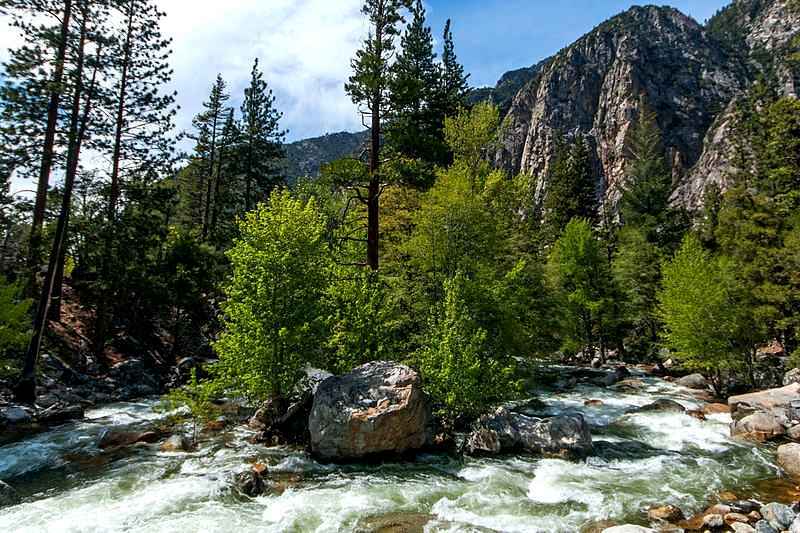 You’ll have the chance to go white water rafting, hiking, climbing, fishing, mountain biking, and more! Here are some tips for the journey. Bring a GoPro! With this much action and breathtaking scenery, you’ll want to capture every moment. Grab a beer at Riff Raff Brewing Company in Pagosa Springs. A 300-mile tour of paradise makes for a pretty great road trip. 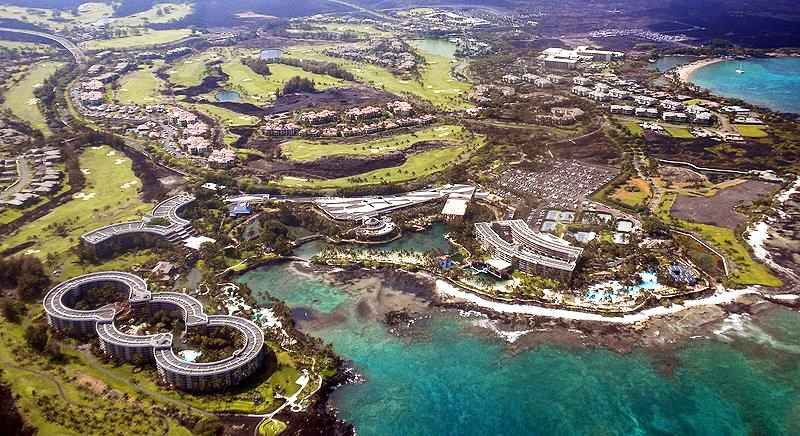 This route in Hawaii makes a circle around the Big Island, starting from Kailua-Kona with stops in Kahaluu Beach Park, Hawaiia Volcanoes National Park, Hilo, and Waimea, with a detour to Mauna Kea. This is a great way to get a feel for the island state and see some of the living, breathing Earth. Here are some tips for enjoying the route. The best way to do this route is with a 4×4 truck. This will let you take some off-road journeys and go off the beaten path a bit. It will make your trip to the dormant volcano Mauna Kea, much easier. Don’t forget to try your hand at surfing. Hawaii is one of the best places in the world to do so. Nighttime snorkeling off of the Kona coast is a unique activity where you can swim alongside the manta rays as they feed on glowing plankton. This 500-mile pilgrimage through the Last Frontier will take you through Chugach State Park and the Kenai National Wildlife Refuge. Paddling boarding among glaciers, fly-fishing, hiking, and mountain biking are all activities to partake in along the way. 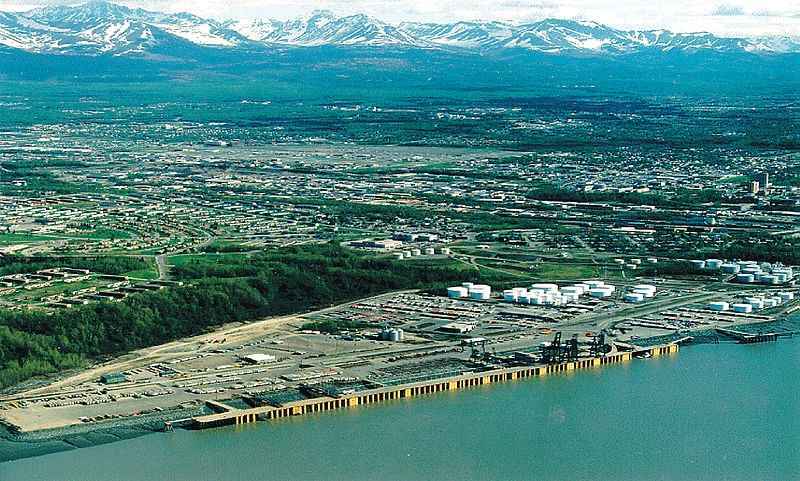 You’ll start your trip in Anchorage and end it in Homer. Here are some tips for making you experience in the Last Frontier and unforgettable one. If you’d like to try something extreme, you can take an all-day ice-climbing lesson on the four-mile Exit Glacier in Seward. Don’t forget to bring your camera and extra memory cards. You’ll want to capture as many landscapes and as much wildlife as possible. 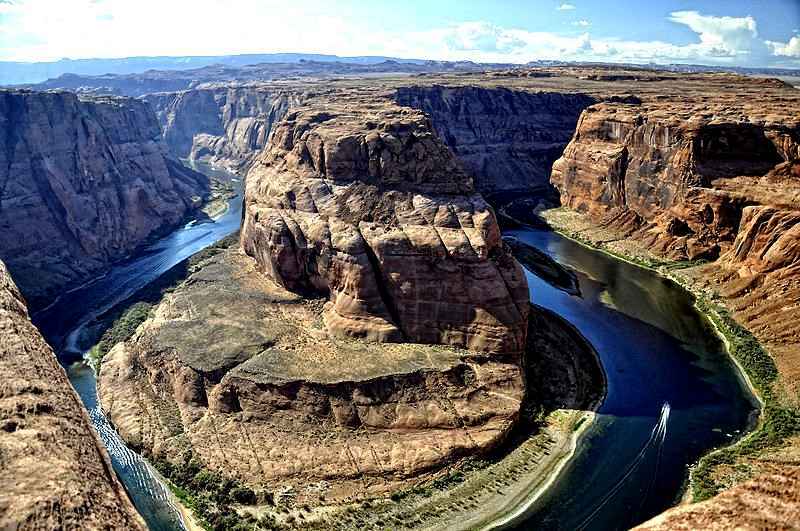 The Grand Canyon is one of America’s most well known natural landmarks and a must-see for anyone checking out the West, but a lesser-known fact is that there are many other natural land formations in this region that also deserve your respect and attention. This road trip will take you through some of them, culminating at Arches National Park in Moab, Utah. 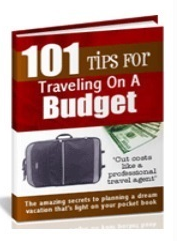 Here’s how to make the most of your trip. End your trip with a camp at Arches National Park. The view of the night sky under the natural rock formations is unmatched. The Pacific Northwest has some of the most magnificent panoramic views in the country and this route showcases many of them. 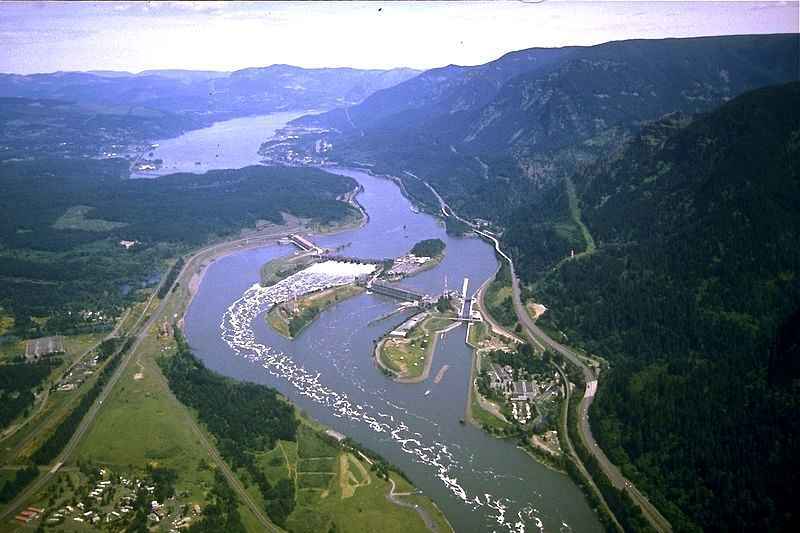 Located just outside of Portland, it’s 75 miles in total and runs between Troutdale and The Dalles. Here are some suggestions for the short trip. Stop for a rest at the Vista House, situated on a cliff above the Columbia River, and pay respects to the Oregon Tail pioneers. This road trip will take you past prehistoric glaciers and mountain ranges and into the Alaskan wilderness. At 300-miles, it’s best to do this trip over 2-3 day period. Here are some suggestions of what to do along the way. Just outside of Anchorage, you’ll find Eklutna Village, the oldest continuously inhabited Athabaskan Indian settlement dating back to 1650. Stop in Palmer and have a look at musk oxen, the Ice Age creatures known for their wool. 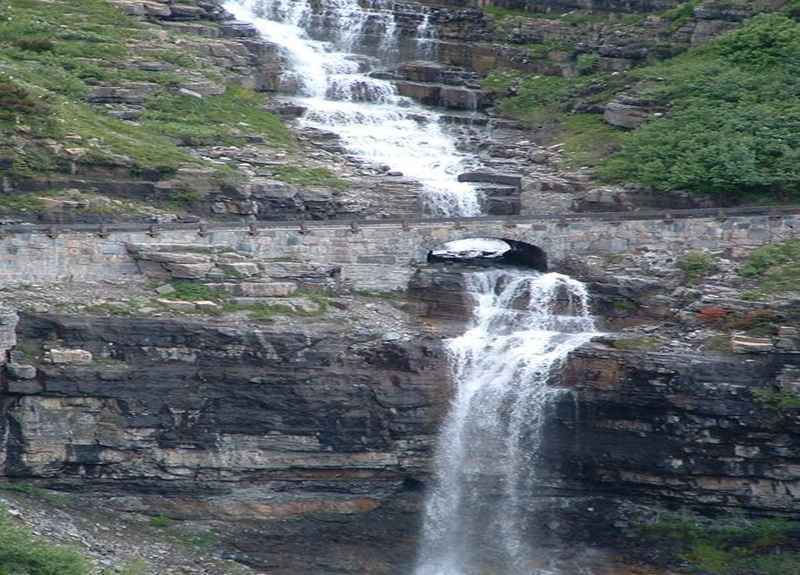 Enjoy the hiking trails at Worthington Glacier State Recreation Site. 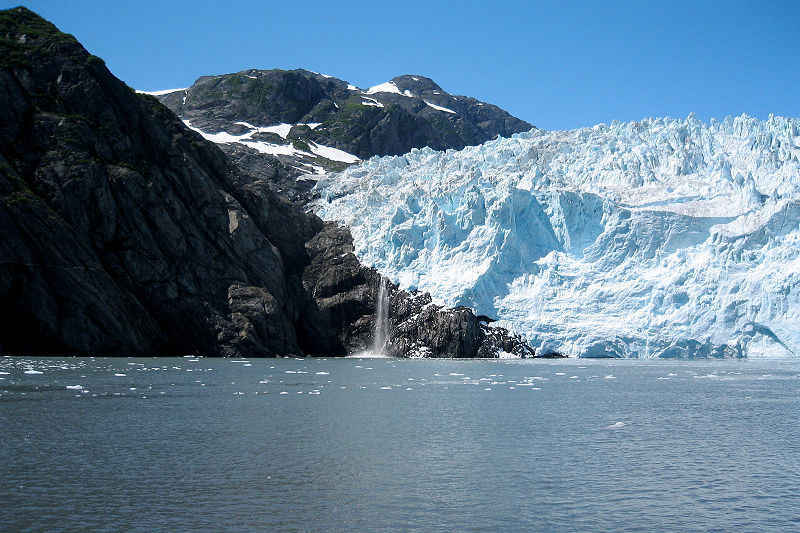 Check out some icebergs at Valdez Glacier Lake. At just 40 miles in length, this route makes for the perfect day trip. It skirts along the Acadia National Park in Maine and provides stunning views of the Atlantic, lighthouses, wildlife, colorful seaside towns, and surrounding nature. 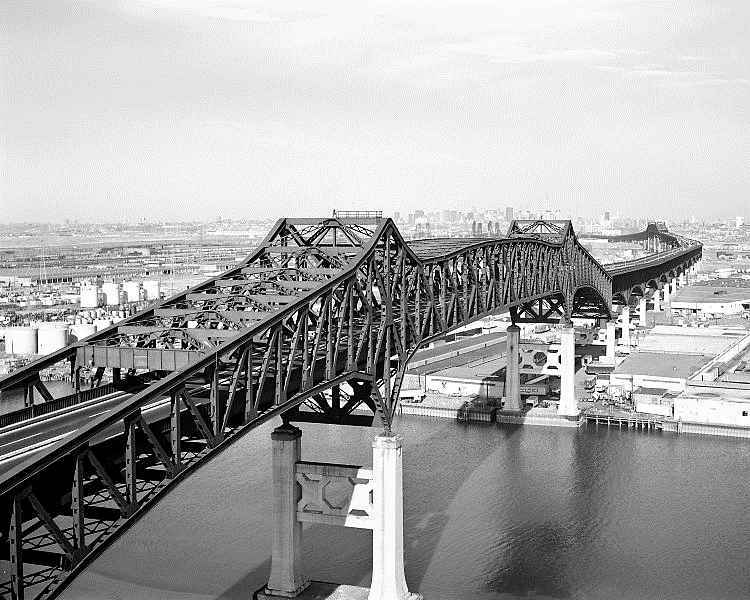 Here are some tips for taking this journey in America’s Northeast. The route takes about four hours to fully enjoy, but you could easily turn it into a weekend getaway. Learn about the region’s rich Native American history at the Abbe Museum. Visit Jordan Pond. Formed by a glacier, the pristine water reflects the surrounding scenery like something out of a painting. Have you taken any of these road trips? What did you think? Which was your favorite? Let us know in the comments below!